garden that can be personalized if requested. Let's share ideas and make it really special. Constructed out of cast aluminum, this handsome outdoor plaque provides a simple yet eye-catching display. Perfect for customizing for all types of memorials...garden dedications, botanical gardens, cemetery markers, pet memorials, tree dedications, military commemorations, etc. Includes a sturdy stake for quick and easy mounting. 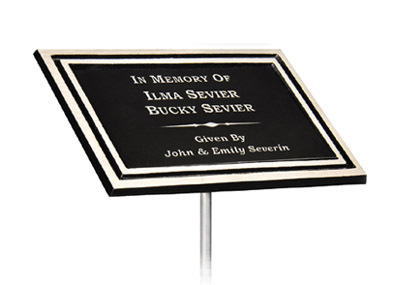 From gardens to memorials, this outdoor plaque will provide a striking accent for any monument. 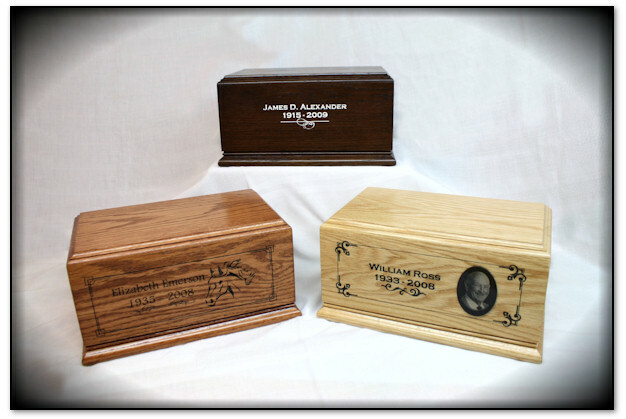 Engraving is on a UV stable plastic, engraved on the reverse side to give a flush surface for easy maintenance. The mounting stake is 24" long. CAP46SM-BK - 4"x6" in size. 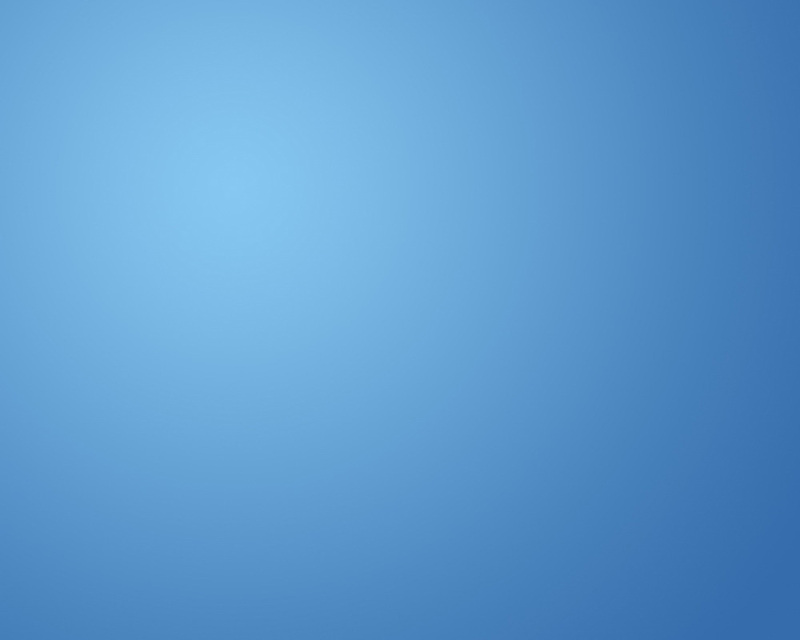 Insert is 3"x5"
CAP68SM-BK - 6"x8" in size. Insert is 5"x7"
CAP810SM-BK - 8"x10" in size. Insert is 7"x9"
Each is hand crafted from solid Red Oak stock, cut to our specifications from the trees of Northern Ontario. We offer finishes in Dark Walnut, Cinnamon or Natural Finish to accentuate the unsurpassed natural beauty and rich grain of this spectacular wood. With a capacity of 200 cubic inches and outside dimensions designed to fit standard interment niches, they�re as practical as they are beautiful.